Political organizing is hard — political education shouldn’t have to be. 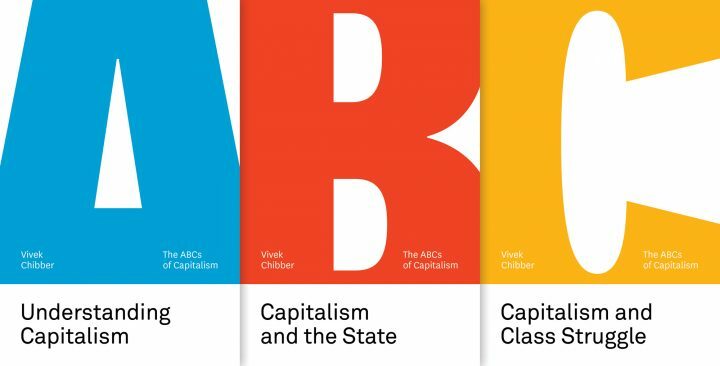 Introducing our ABCs of Capitalism series. Political organizing is hard. Political education shouldn't be. Solidarity price: get three full-length pamphlets for $10 with free shipping. Order now to get your copies before the holidays. Political organizing is hard — political education shouldn’t have to be. 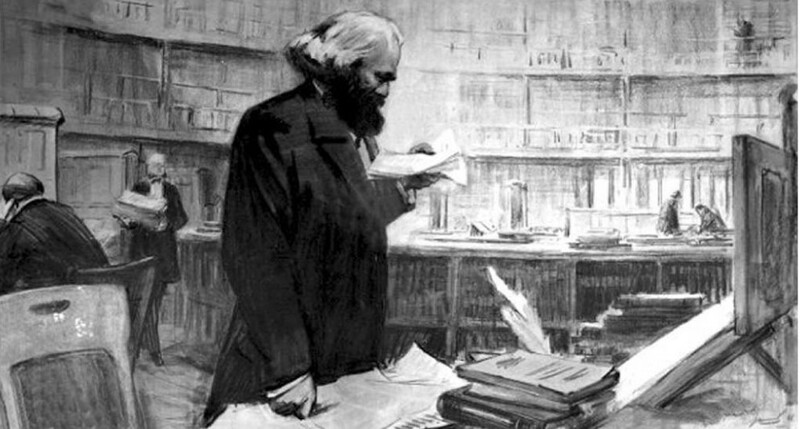 In the best tradition of socialist pedagogy, Catalyst and Jacobin are partnering up for a new series of pamphlets, called The ABCs of Capitalism. Each one is self-contained, and can be read on its own. But the series as a whole will be internally coherent and later pamphlets will build on the earlier ones. Pamphlet one: “Understanding Capitalism.” A forty-page text explaining clearly why capitalism isn’t just a collection of individuals, but individuals grouped in social classes with very different interests. Capitalists aren’t necessarily “greedy,” but motivated by market pressures and those pressures create enormous wealth but also great misery for the majority. Because of the nature of the system workers can only advance if they act collectively. Pamphlet two: “Capitalism and the State.” We are living in a new Gilded Age, in which an immense concentration of wealth has grown together with the concentration of political power. This pamphlet analyzes the sources of state bias. We need to understand why, far from counteracting the power of capital, states tend to reinforce it. We need to recognize the structural forces that bind it to capitalist interests, even though capitalists’ small numbers should be a disadvantage in a democratic system. Pamphlet three: “Capitalism and Class Struggle.” The reason working-class struggles are central to Left politics is that they are the enabling condition for everything else. They create the power and the political leverage that enables us to act on our morals and ideological beliefs — whereas the morals and values without the leverage remain little more than pipedreams. In this third pamphlet, we develop the classic rationale for a class-based political strategy. We examine how it works and also why, even though it deserves to be at the heart of progressive politics, it is so hard to organize and sustain. Intended for students, organizers, and militants, we hope that they will help in the task of building a new generation of radicals in these heady times. We start with three — but there are more on the way from a host of authors. The first three pamphlets are also being made available in Arabic, Bangla, Dutch, French, German, Hindi, Kannada, Malayalam, Persian, Punjabi, and Spanish. But others will follow. We’ll post information about where to get these foreign language copies once when they’re available. We plan to release the pamphlets online in a digital format for free in all these languages in early 2019. The pamphlets are being sold at cost — bundles of 3 for just $10 with free shipping and handling. So if you want to support our work consider making a tax-deductible donation to Jacobin Foundation.